San Diego is home to several developed regional parks that attract millions of visitors each year. Both residents and visitors from around the globe take advantage of San Diego's great weather to walk, bike or swim, visit a museum, take a tour, or have a picnic in one of these well known parks. 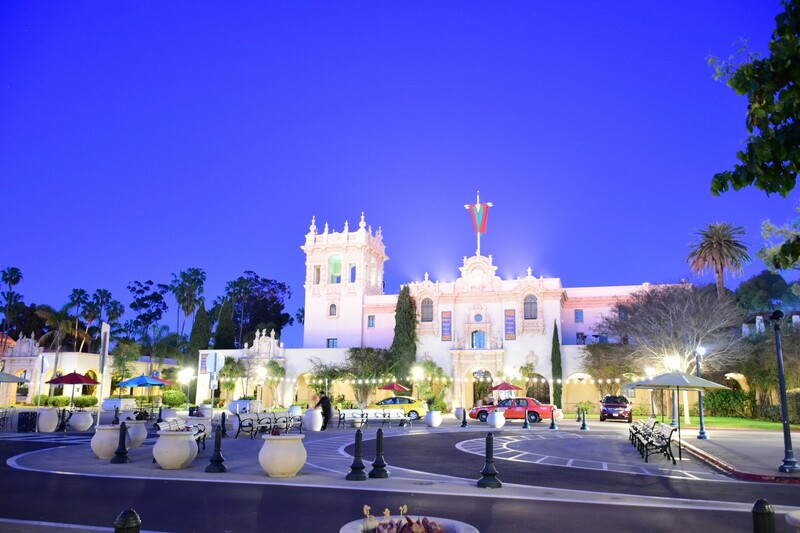 This significant horticultural and cultural resource has more than 15,000 trees, 14 specialty gardens, nearly 100 arts, educational, recreational, social and sports organizations, 14 museums and is home to the world famous San Diego Zoo and Old Globe Theatre. This 4,235-acre park is approximately half land and half water and is the largest man-made public aquatic recreational area in the world. Located on the site of San Diego's original Spanish presidio and mission, this park offers over 50 acres nestled on a hill over looking Mission Bay, San Diego Bay, Mission Valley and the Pacific Ocean.The Serra Museum educates and excites visitors with the park history and San Diego's past. Presidio Park is a horticultural cornucopia, flourishing with native and non-native species. All this can be observed exploring Presidio Parks more than 2 miles of trails, situated in the middle of urban San Diego. The Old Presidio Historical Trail is a self guided walk that begins on the corner of Juan and Mason streets and then crosses over Jackson Street to continue the walk from the corner of Mason and Jackson streets. The trail has a moderate level of difficulty and is marked with signs that ask and answer historical questions about the park along the way. Extending from Torrey Pines City Park South to Sunset Cliffs Natural Park, this coastal system includes 65 view areas and coastal access points.